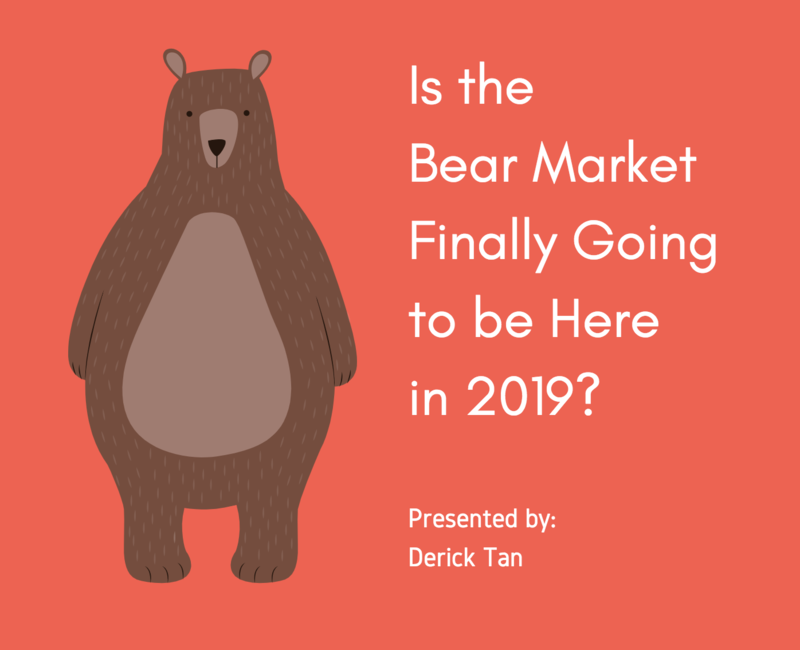 – Is the Bear Market here? « Previous Post Case Study: Is Facebook Inc an Investment Opportunity of a Lifetime? Next Post » Instant Cash at 0% Interest! What’s the Catch? 5 replies to "Is the Bear Market Here? Strategic Asset Allocation for 2019"
Can you re-upload the complete video “Is the Bear Market Here?…..”? At the moment we only can watch about 15 minutes of the video and then it “hangs” there. Hi Daniel, the 15 minutes is for non-paid-members. Hi Daniel, we found that you had just paid to join PWM. Please check your email for the link to complete your registration so you can login and access the paid content. Hi KC, May I know how to download the video? Then you will see the download link below the video.